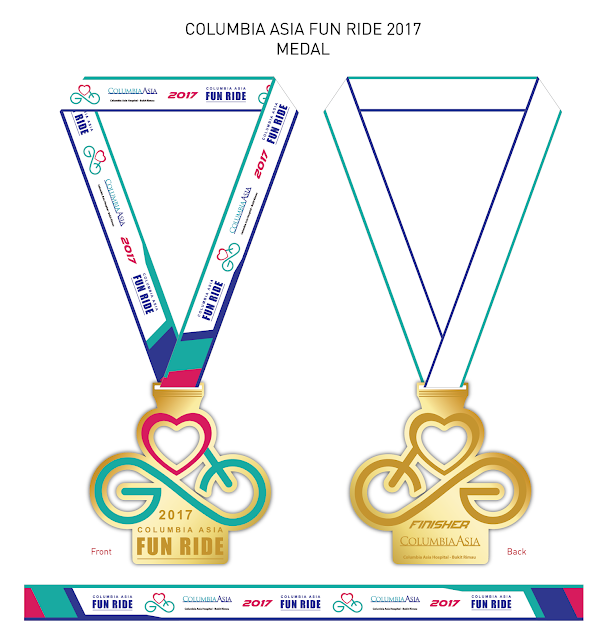 Columbia Asia Fun Ride is a cycling event targeting 800 riders from all over Malaysia organized by Columbia Asia Hospital - Bukit Rimau. It is a fun and leisurely ride where participants can bring any type of bicycle including road bikes, mountain bikes, fixie bikes, folding bikes, city bikes, touring bikes and BMX. The event will take place at Columbia Asia Hospital - Bukit Rimau as the start and finish location. Participants will be cycling for 20km on tarmac road around Bukit Rimau, Kota kemuning and Bandar Rimbayu areas. Registration will be from 3rd April 2017 until 28th April 2017 or once it reaches 800 registrants. All registration fees collected will be donated to Great Heart Charity Association in a special ceremony after the ride. 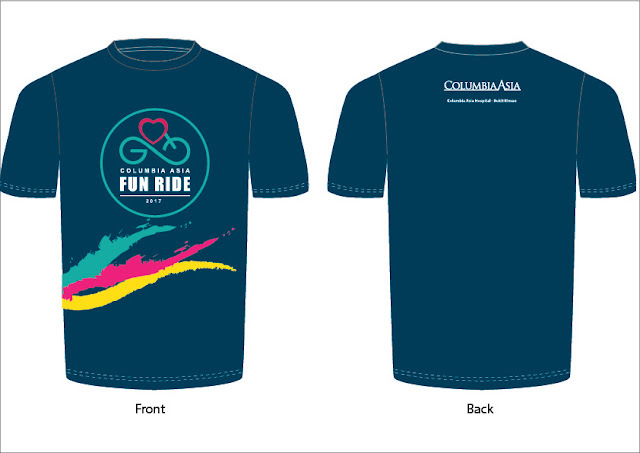 Event t-shirt, finisher medal and breakfast will be provided to all participants. Participants will also stand a chance to win lucky draw prizes. Great Heart Charity Association (GHCA) is a tax-exempted, non-profit charitable organisation in Malaysia. Our mission is to cultivate a caring society by making charitable giving a part of everyone's life and creating a platform to link up contributors, beneficiaries, and volunteers. Our caring target includes underprivileged families, dialysis patients, orphanages, old folks home, person with disability, and others.